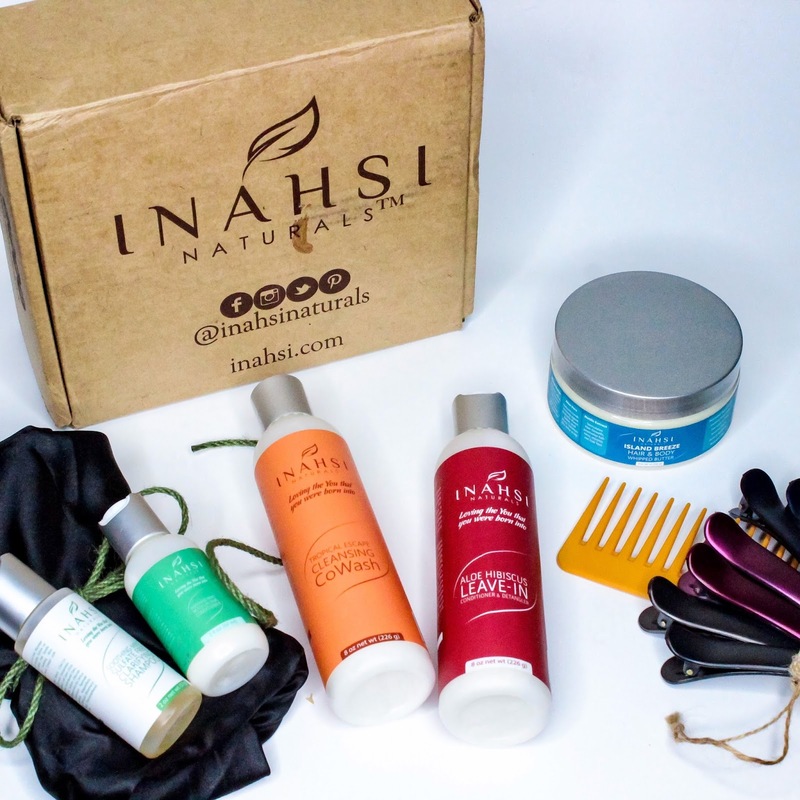 The Mane Objective: Video: Inahsi Naturals Curated Collection Unboxing & Review! Video: Inahsi Naturals Curated Collection Unboxing & Review! I have something really dope to share with you. 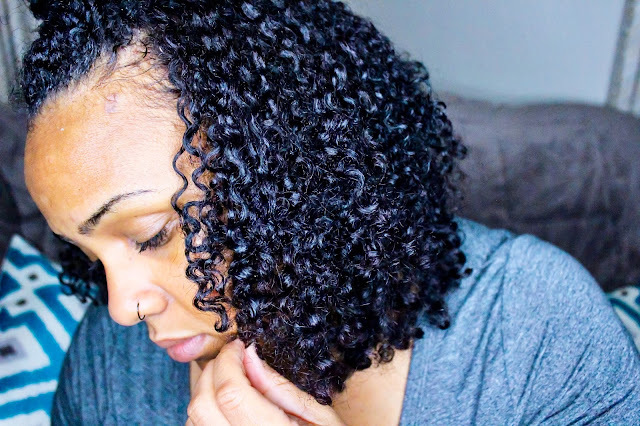 If you kept up with Christina's Choice 2016, then you already know that Inahsi Naturals came in and stole my heart in the Shampoos and Deep Conditioners categories. Turns out, Inahsi Naturals is just warming up. I'd like to introduce you guys to their Curated Collection - a boxed set of Inahsi Naturals products specially crafted and tailored to meet specific hair goals. There are 4 Curated Collection boxes - Styling, Moisture, Hair Growth, and Kids. Each box is filled with 3 full size products, 2-3 2oz products, and an assortment of tools and necessities to help you in your natural hair journey. Easily my favorite aspect of the Curated Collection box is the collaboration between Inahsi Naturals and other Black-owned brands. Each box contains a carefully selected product from a Black-owned hair care company. In my box? The Sassy Cap! In case you were wondering, the retail value of the Moisture Collection is $86.95 - not including the cost of the comb and clips. This Curated Collection goes for $70 - which is pretty darn good, if I must say so myself! More: Co-Washing, Shampooing, and Clarifying - What's the Difference? There's tons more info on the Curated Collection, Inahsi Elite (which is an AMAZING value), and how I used the Moisture Collection in the video below. Per the FTC, I have to let y'all know that this post is sponsored by Inahsi Naturals. But that doesn't mean anything - I'm still keeping it 100 and giving you guys the real. I record short videos as tutorials for web page on Education and Design. Perhaps, you would like to share yours too. They should be not more than 5 minutes.